UPDATE 8.30AM: Bundaberg police are expected to hold a media briefing later this morning in relation to an incident at Burnett Heads, which left two men injured and saw numerous police respond to reports of multiple gun shot wounds. Police have referred to yesterday's incident as an "armed robbery/wounding" incident, which occurred around 5.15pm. 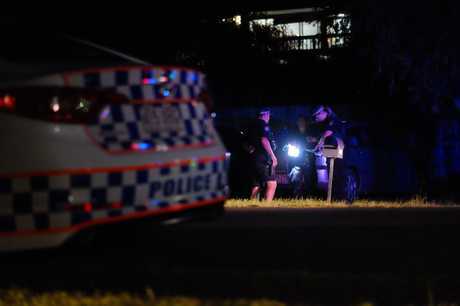 UPDATE 7.20PM: A spokeswoman for the Queensland Police Service says police are working to find out how two men came to be shot at Burnett Heads this evening. "A firearm's been discharged and two men have been injured," she said. The men, aged 19 and 24, were both hurt. The spokeswoman said the injuries were not life threatening but both men were undergoing emergency treatment at hospital. 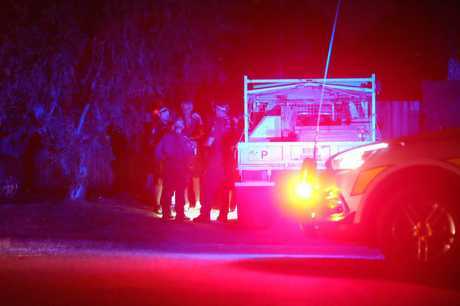 UPDATE: A police spokeswoman has confirmed a crime scene has been established at the scene of a double shooting at Burnett Heads. She told the NewsMail that no further information was available at the time. EARLIER: Emergency crews have responded to reports of multiple gunshot wounds. 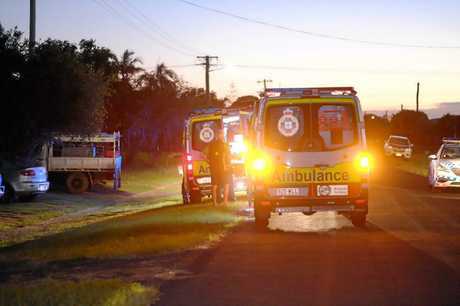 Around 5.30pm, ambulance crews were called out to a Burnett Heads home amid reports a man had suffered a gunshot wound to the leg. 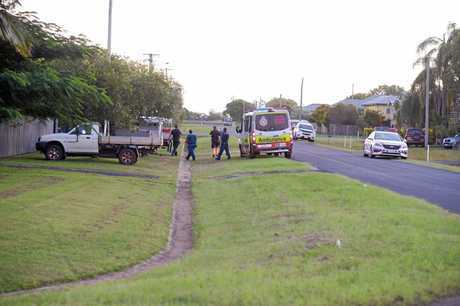 Police were also called to the scene and the NewsMail understands two people have suffered gunshot injuries. 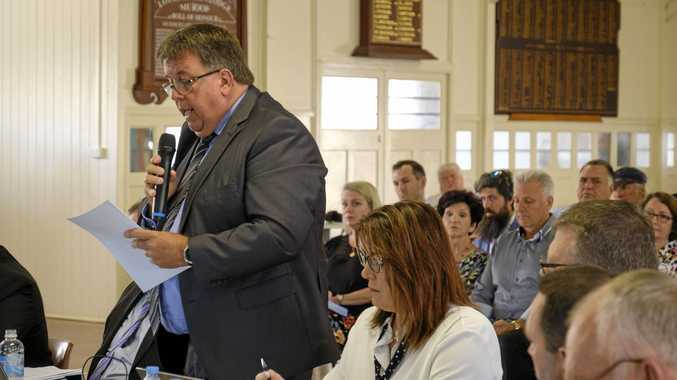 The Queensland Ambulance Service referred the NewsMail to police, who said it was still too early to comment. Two people have been transported by ambulance. Police interview locals at the scene. Police forensics are now on scene and nearby residents are being interviewed.